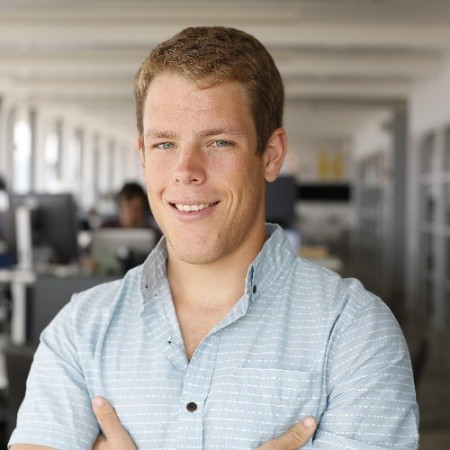 Garrett Lord is the co-founder and CEO of Handshake, the leading college-to-career network helping today's students launch meaningful careers. While a student at Michigan Tech, Garrett gained experience at both Los Alamos National Labs and Palantir. In 2014, Garrett and his fellow classmates launched Handshake. Garrett is a Detroit area native and current San Francisco resident. Check out the incredible speaker line-up to see who will be joining Garrett.